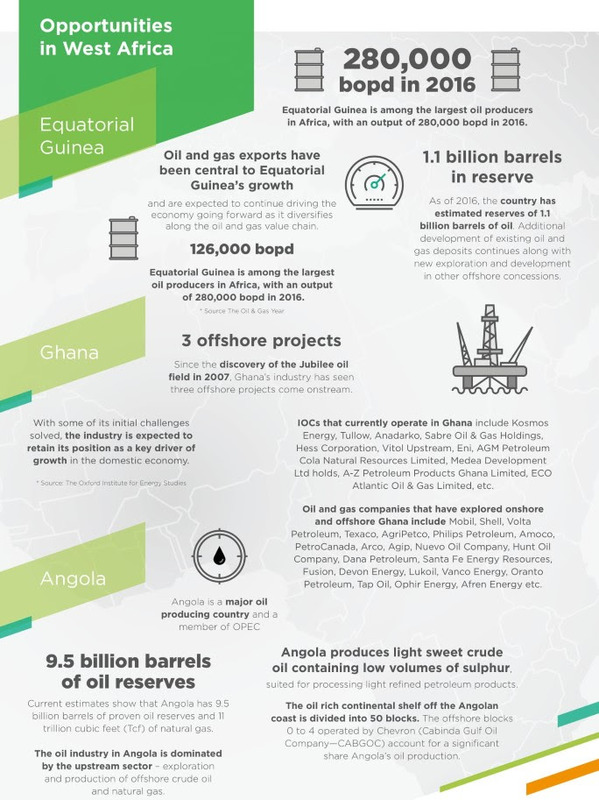 Want to network with all of West Africas oil and gas community under one roof? 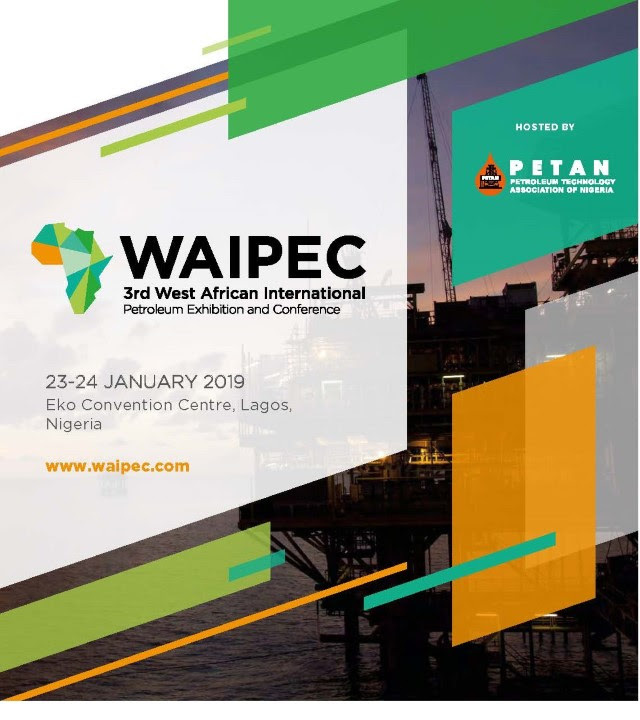 With stakeholders throughout the value chain descending on Nigeria between 23-24 January, can you afford to miss the 3rd West African International Petroleum Exhibition and Conference (WAIPEC)? With over 6,000 visitors and 200+ exhibitors, take advantage of WAIPECs early bird delegate rate and extensive marketing campaign, ensuring your company is well placed to develop business across the whole of West Africa. 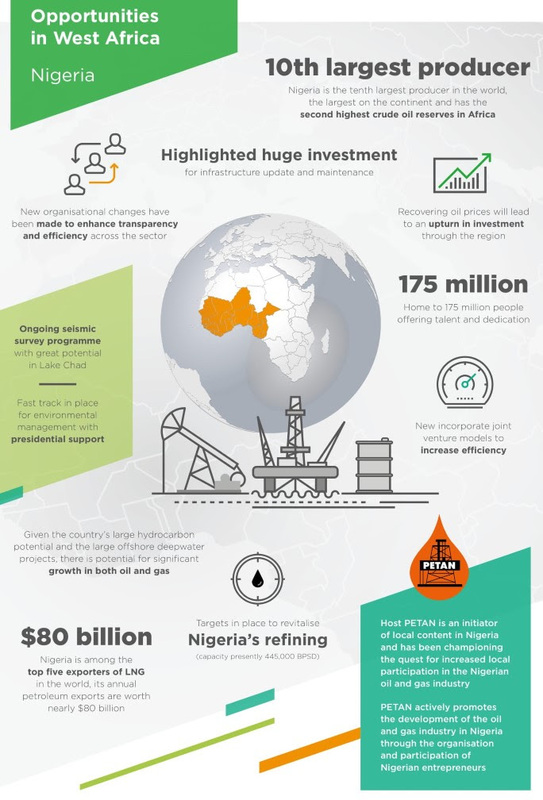 Meet with IOC's, NOCs, service companies, EPC contractors and suppliers throughout the value chain from across West Africa.